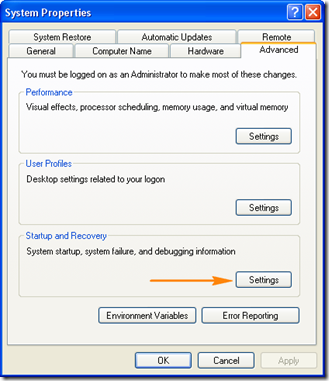 Windows by default restarts on system failure but this could lead to recursive restart sometimes.But this can be disabled so that you can check for which application has crashed and you can kill the process. 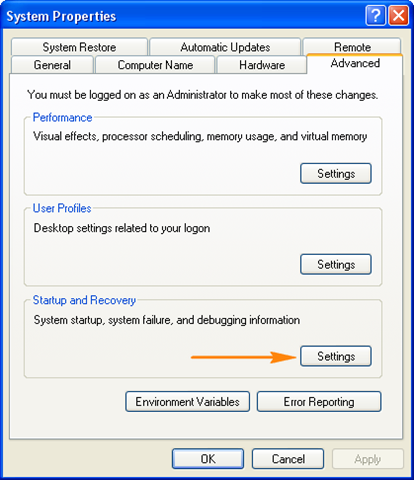 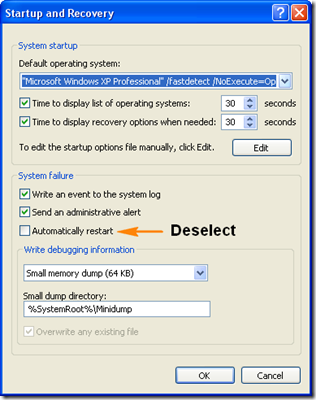 Deselect “Automatically Restart” in the System Failure Tab. 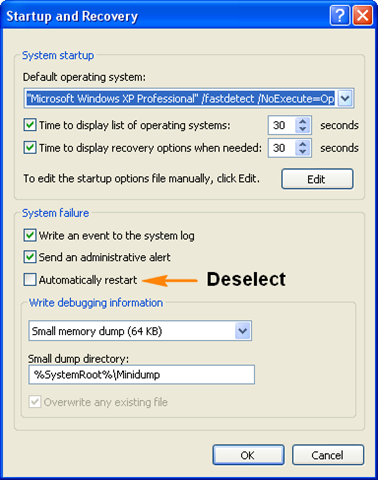 This should prevent your system going into restart on system failure.